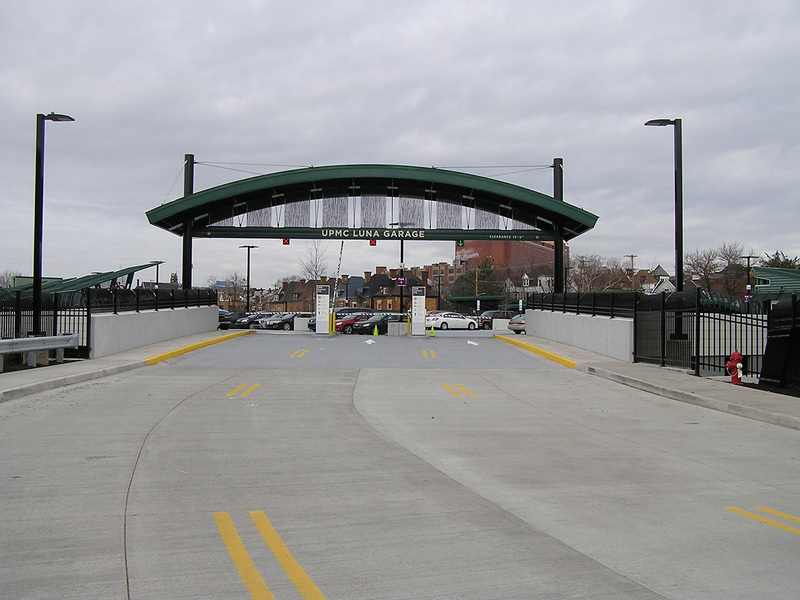 Trans Associates has a specific expertise in parking consulting. We have found that parking problems are not always due to a lack of parking supply. Problem areas may include access and queuing, circulation, congestion, priority parking needs (ADA, priority docs, electric cars, bike facilities), and wayfinding. 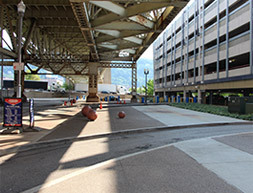 Often a re-design of existing facilities can be the solution to accommodating a mix of users that has shifted from single occupancy vehicles to a blend of bicyclists, motorcyclists, automobiles and transit users – each with distinct preference in parking amenities. 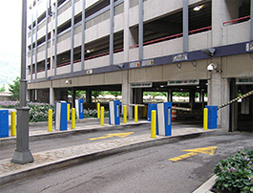 Trans Associates specializes in analyzing parking demands and solving our client’s unique parking problems. 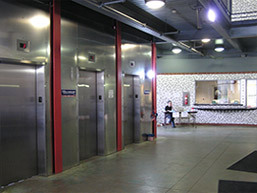 Our clients include universities, medical facilities, event centers, parking consulting firms, developers and architects. We begin with a conversation to learn about the specific parking concerns and goals. Our process continues with appropriate data collection and analysis to determine potential options for resolution.